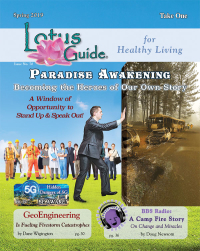 Dee's show deals with the latest energy shifts and how they correspond with your individual blocks. So the subject each week is always cutting edge information. Tune in next week to find out what's up in the Universe and how YOU can shift through it! Clarity and expansion guaranteed! 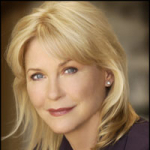 "Dee Wallace is a must EXPERIENCE. She is a spiritual archeologist that helps you dig at core issues. Whether it is live, print – as in her compelling spiritual memoir Bright Light – or via the web, her healing words and energy will help you to excavate core truths to live a more balanced life. Many teach…but only a few can help others to transcend."